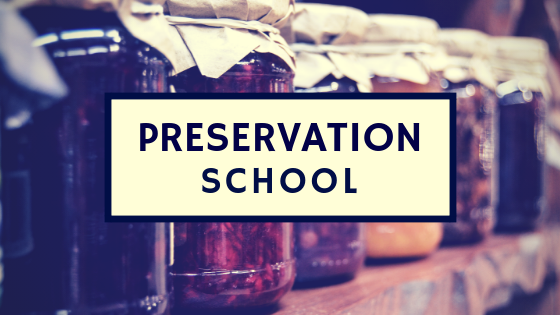 The Woodstock Independent wrote a nice piece on how Preservation School came to be – worth a read! Thank you Stephanie Price! The Northwest Herald wrote a nice article on why teaching home food preservation is something I love doing. Thank you Sarah Strzalka and H. Rick Bamman! The Community Shoppers featured Preservation School in an article on the resurgence of home canning. Thank you Margaret Plevak!